Films Changing the World: Must-see docs exploring new issues and transforming the way we see the world. An all-star panel takes the stage following a special Hot Docs Ted Rogers Cinema member–only screening of To the Ends of the Earth. This compassionate doc follows concerned citizens living at the frontiers of extreme oil and gas extraction; as they denounce the rise of extreme energy, they also envision the new world that is taking shape in its stead, at the end of the fossil fuel era. 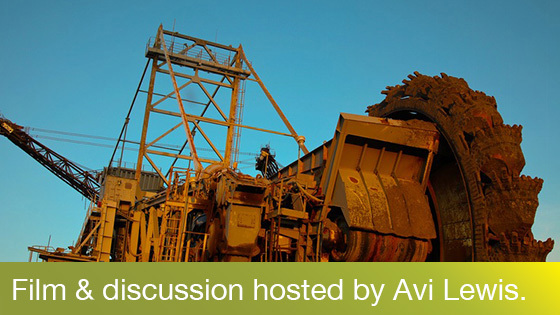 Featuring an in-depth panel discussion with Avi Lewis (host of Fault Lines, CounterSpin) and David Lavallee (director of White Water Black Gold, To the Ends of the Earth). Tickets: Members may reserve FREE tickets (one per Bronze member, two per Silver member, and three per Gold member) online or at the box office and can purchase one additional $8 ticket to bring a friend. 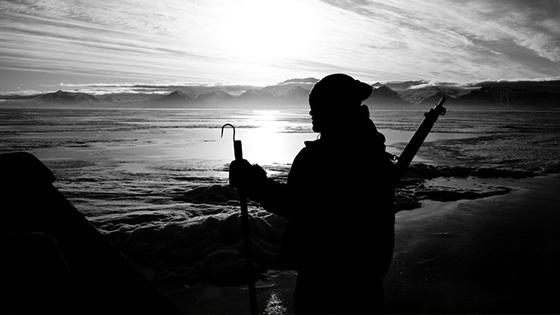 To the Ends of the Earth official TRAILER from David Lavallee on Vimeo.